♣ Payment terms:EXW,C&F,CIF are available. ♣ Delivery:within 30 working days. 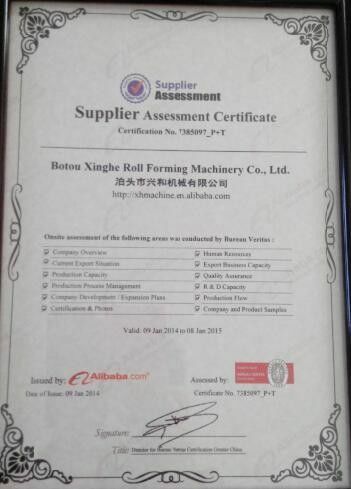 ♣ warranty:In correct operation and maintance,the machine is one year guarantee since leaving the seller's factory,and we will provide technical support for the machine. 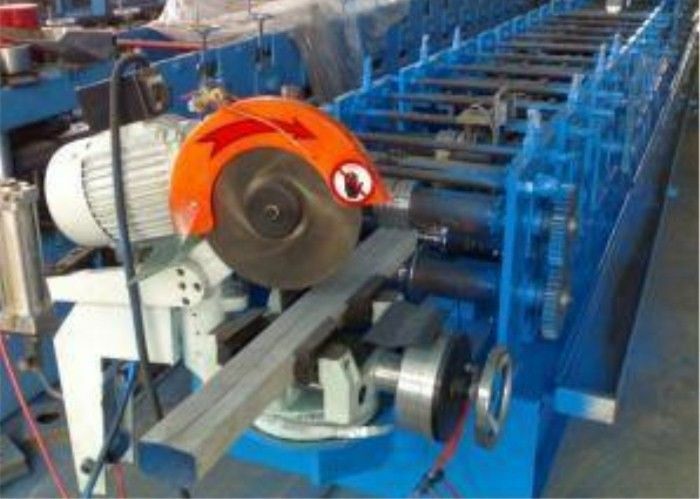 ♣ Installation:If buyer needed,the seller will send one or two technician to the buyer's factory to install & testing the machine. ♣ Q: Can you make the machine according to my design or prototype? ♣ Q: What do you need to know so that I can have a machine plan from you for our technical people reference? Pls also provide us with your special requirements for the machine, for example, you want the machine to be a full-automatic one or semi-automatic one in order to save your procurement budget. 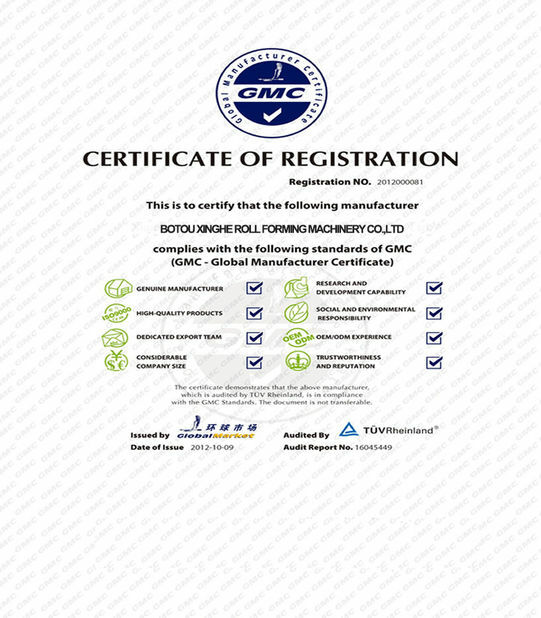 ♣ Q: How can we be assured that you will deliver us quality machine with spare parts?